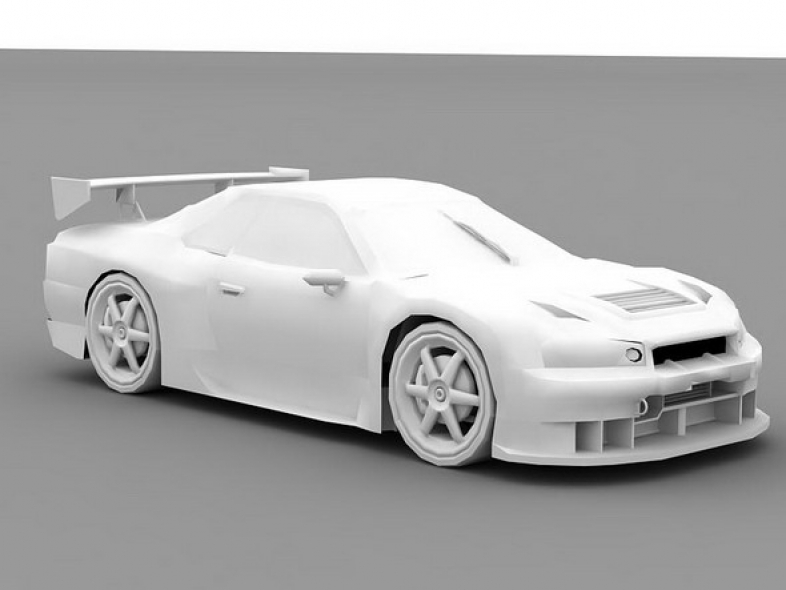 3D model of medium poly Nissan Skyline without textures and materials. It has dummies for doors, wheels, hood and trunk so you can easily import and use it into your games, renders or animations. Renders were made with V-Ray 1.50 RC3 engine and I have put V-Ray setup so you must not have problems with renders. Do you have any comment or questions about Neural file?